The new corporate strategy entails that in future, all of its associated companies will be presenting themselves under the name Nordmann. With the shared slogan “Knowledge in action”, a new logo and a revised, universally applied corporate design scheme, the aim is to give the company a more modern, dynamic and uniform appearance in order to increase its visibility on the market. 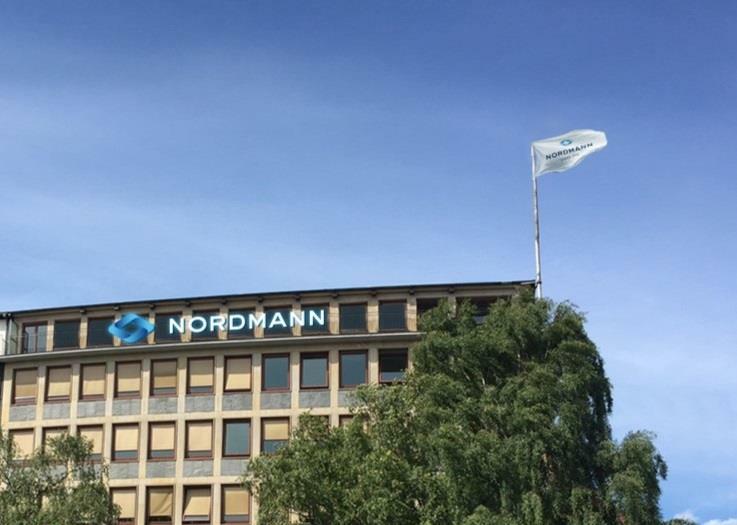 The group’s flexibility and local operations will remain unchanged, as each of Nordmann’s 26 companies is keeping its independence and organisational structure. The group's core business continues to be the distribution of chemical and natural raw materials in addition to speciality chemicals. Nordmann staffs a total of 440 employees and achieved a turnover of EUR 440 million in 2017.